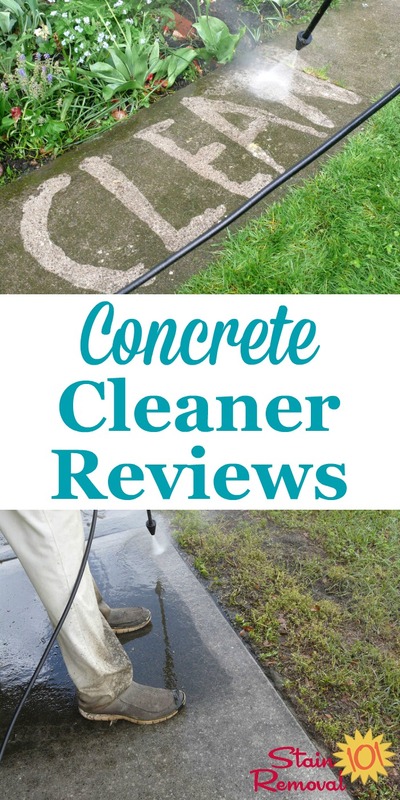 Here is a round up of reviews of concrete cleaners and concrete stain removers to find the products which work best or that shouldn't be used for problems such as rust, oil, or other grime on your concrete. This is where you can share your reviews of these products, telling whether you would recommend various brands or varieties or not. 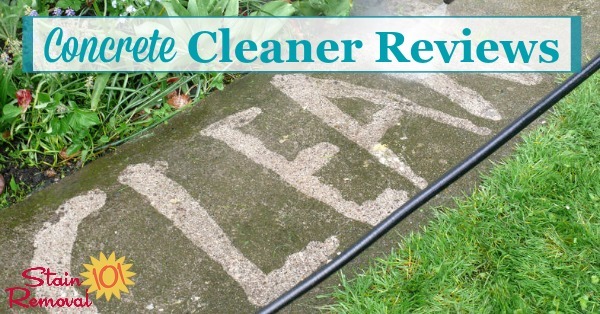 In addition, if you are considering buying a new brand of product to clean your concrete you can find out what other people have said about it here, to make a better decision if it will work for you. 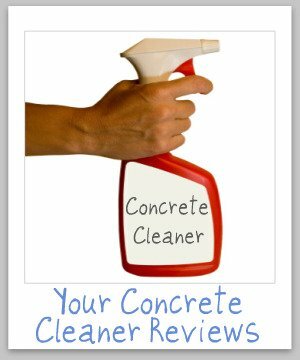 You may need to clean your concrete if it gets rust stains on it, or if mold or mildew grows on it, or just because with time it gets dirty from the tree sap, dirt, grease and oil. 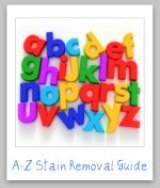 But which cleaner and stain removers work the best to get your concrete really clean? 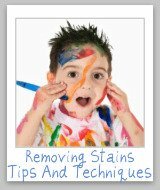 This partially depends on what has gotten your concrete dirty, but not all cleaners and stain removers are made equal either. 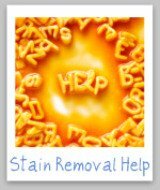 I cannot test all these products for all types of stains to find out which ones work best, so I need to hear from you so we can all learn which cleaners are the best to buy, and which ones to pass on. 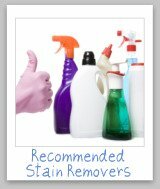 You can click here to skip down to share your review. You can also submit tips for removing concrete stains here, or read tips already submitted.